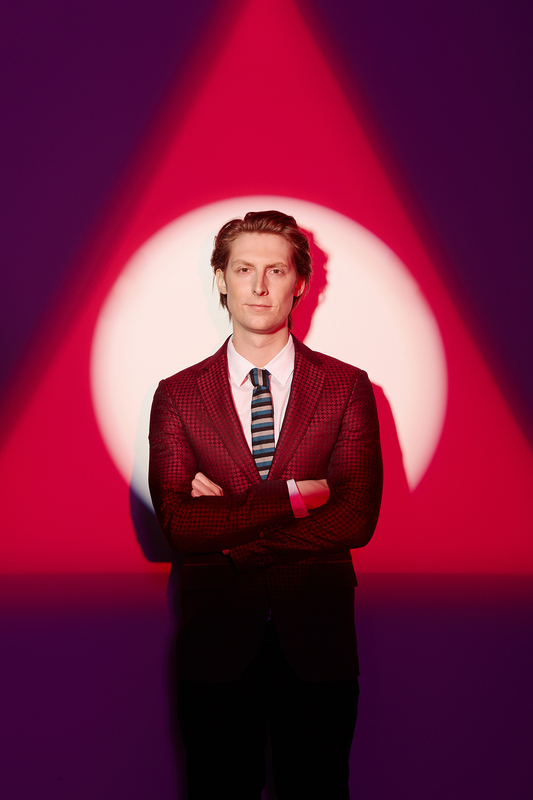 Maryland native and singer-songwriter Eric Hutchinson is returning to Indianapolis on Nov. 18, 2014, as part of his City and Sand Tour. Hutchinson began his music career in 2008 with Maverick Records, a label founded by Madonna. Since then, he has landed a record deal with Let’s Break Records. The switch has allowed Hutchinson to “successfully transition from would-be star into a reliable journeyman songwriter,” according to a review by writer and musician Matt Collar on allmusic.com. The concert will take place next Tuesday at the Murat Theatre at Old National Centre downtown. Katie Yackey, a sophomore creative writing major at Butler University, said she will be in attendance. Hutchinson has performed with a variety of artists ranging from Jason Mraz to Kelly Clarkson and is often compared to Paul Simon and The Beatles. Next Tuesday’s performance will include guests Tristan Prettyman and Nick Howard and begins at 7:30 p.m.